Meet Michael LaMarca, CEO of Master Pizza in Chagrin Falls, Ohio. 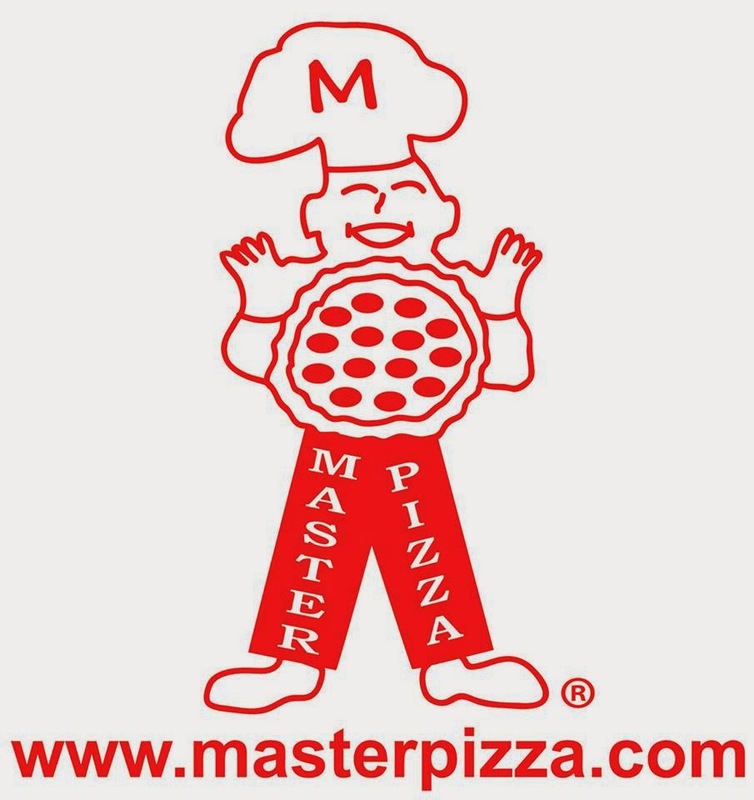 Master Pizza have masterfully grown their social media since they joined Facebook in 2005. We talk to them today about their fast growth on Twitter. Q: When and why did you join Twitter? A: @masterpizza joined Twitter in January of 2009. We now have almost 1,800 followers on Twitter. We joined Facebook around 2005. We are now approaching 4,000 Likes. Q: We have found only about 50% of pizzerias have a presence on social media. What advice do you have for pizzerias in terms of social media? A: I would highly recommend that even if you are not active on Social Media that you at a minimum secure your name on these sites. You might not be active but you surely do not want someone acting on your behalf and potentially confusing your customer base. Q: What you have found to be the most effective posts on Twitter? A: I have found to get the most responses when I post a contest like “Win 2 FREE LARGE PIZZAS if you can correctly guess the score of today’s Browns vs Steelers game. Guess must be in before kickoff…Good Luck and Go Browns!” I typically get at least 10 new followers and around 200+ response. Q: What is the key to success with social media for any pizzeria? A: The key to any success with Social Media is to respond to all comments and or questions. If a customer takes the time to write you I believe a response is warranted. It shows you care enough to listen and correct any problem or show that you are gracious for any praise. Q: What is unique to your restaurant that you try to highlight on social media? 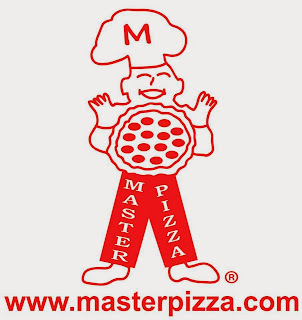 A: We @masterpizza on Twitter demonstrate a uniqueness about our pizzeria by highlighting that @masterpizza we are people not just a Twitter account. I truly believe that we post tweets like you and I are having a conversation. It is inviting and welcoming. I post times when a popular show is airing a season finale and or tweet during an important Browns game. I try to be engaging on a human level not just posting specials and or commercial posts. To learn more, visit the Master Pizza website, like them on Facebook and join them on Twitter.